Skull and clarinets - This artwork is a play on the Skull and Bones Secret Society at Yale University as well as the Pirate Flag “Jolly Roger”. The skull and crossbones is an early, and successful branding tool, as pirates quickly adopted it, hoisted the flag up on the ship, and intimidated his prey or enemy as the ship approached. The skull bones also represents a mark of “Poison” on cans and bottles with poisonous substances. Besides the mark of poison, this Jolly Roger has become a whimsical symbol appearing on all sorts of gear to include baby clothes and Halloween faire. You can wear this symbol of clarinetistry or put it up in your practice area. Also, warn your family and friends that your practice area is off limits to them to allow for important clarinet woodshedding. Need tips on practicing the clarinet? Come to Clarinet-Now.com. 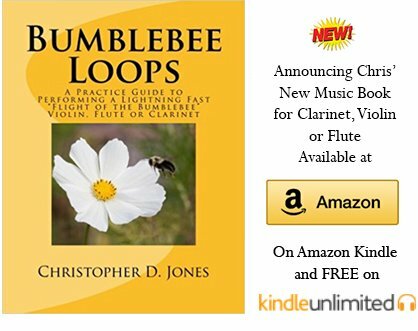 Or, go from Skull and Clarinets to read the Clarinet Now Blog. 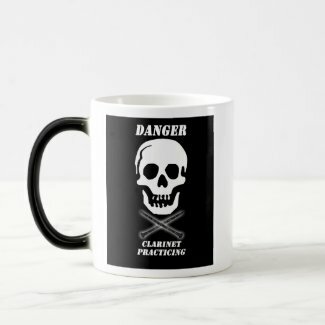 Check out a variety of Skull clarinet products below. 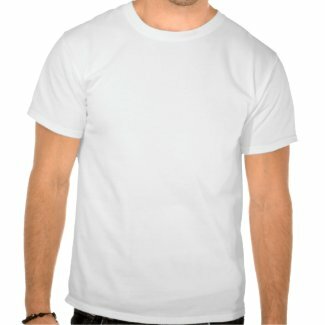 Become a t-shirt affiliate for Zazzle.